I think this is the first male hair to be put on the site since the move back. I'm sorry I know I really should do more male items. 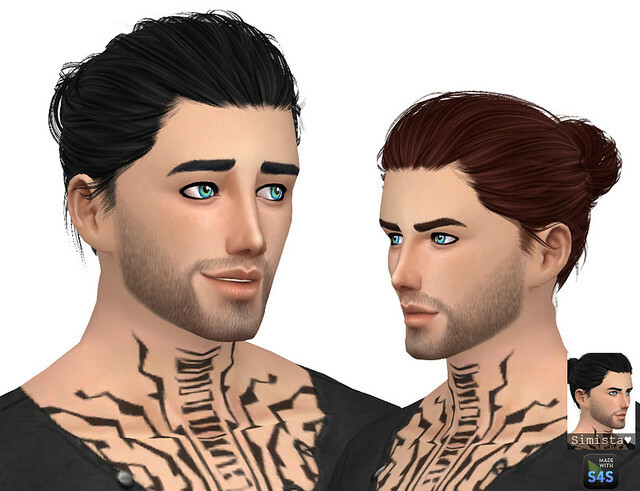 Anyway I hope you enjoy Blackout hair for your male simmies. Comes in 20 of my textures/colours. Hi Nutella. :) Did you download the mesh? 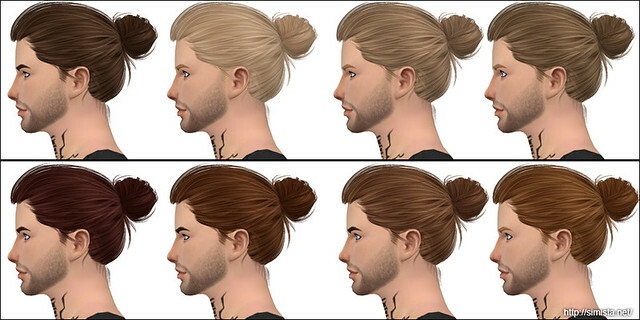 I linked it in the post, you need to download it for the hair to work.